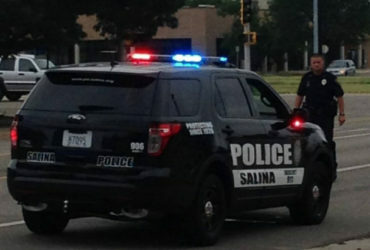 A country artist who has won 27 Grammy awards during her career is coming to Salina. Alison Krauss is coming to the Stiefel Theatre. 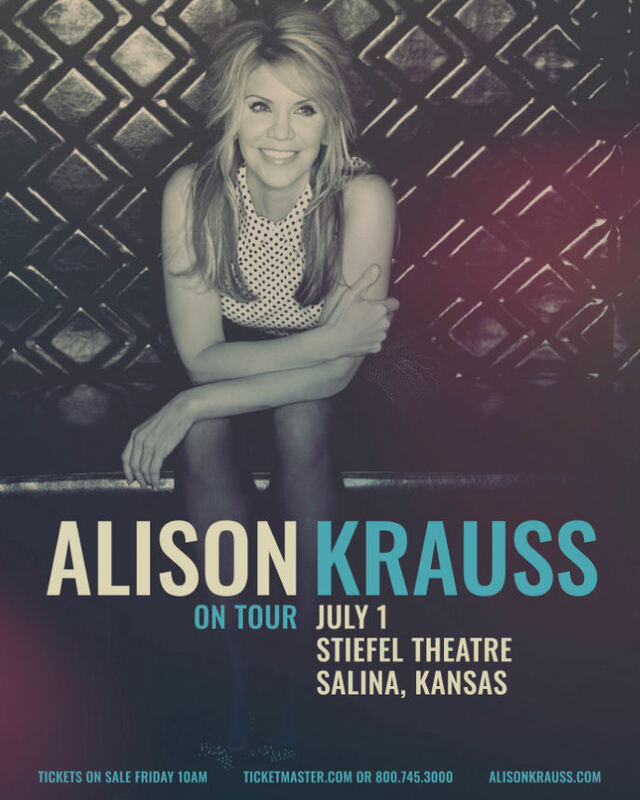 Krausswill perform at the Stiefel Theatre in Salina on Monday, July 1st. Tickets start at $89 and go on sale this Friday.